W. Timothy Coombs is a professor in the Department of Communication at Texas A&M University, USA. 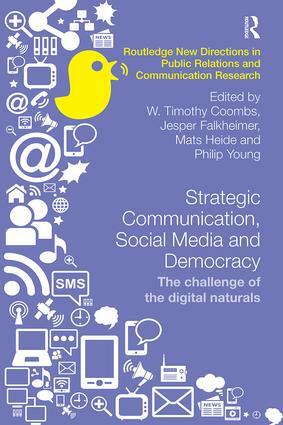 Jesper Falkheimer is a professor in strategic communication at Lund University, Sweden. Mats Heide is a professor in strategic communication at Lund University, Sweden. Philip Young is Lecturer and Researcher at Lund University, Sweden.